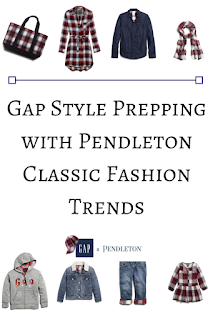 Prepping for the season with rich textiles and bold colors, Gap and Pendleton are bringing the trends of American style with an exclusive introduction of their limited-edition collection featuring original clothing and accessories for everyone to enjoy in style. Delivering a Fall Fashion Collection weaving together two iconic, classic American brands, Gap brings their denim styles and Pendleton offers their signature plaids. Exclusive Gap x Pendleton collection showcases fashionable shirt dresses, denim styles, shirts, scarves, tote bags and ponchos for women, puffer vests, shirts, jackets, baseball caps and scarves for men, and a full range of offerings for kids and microfashion for the littlest trendsetters. 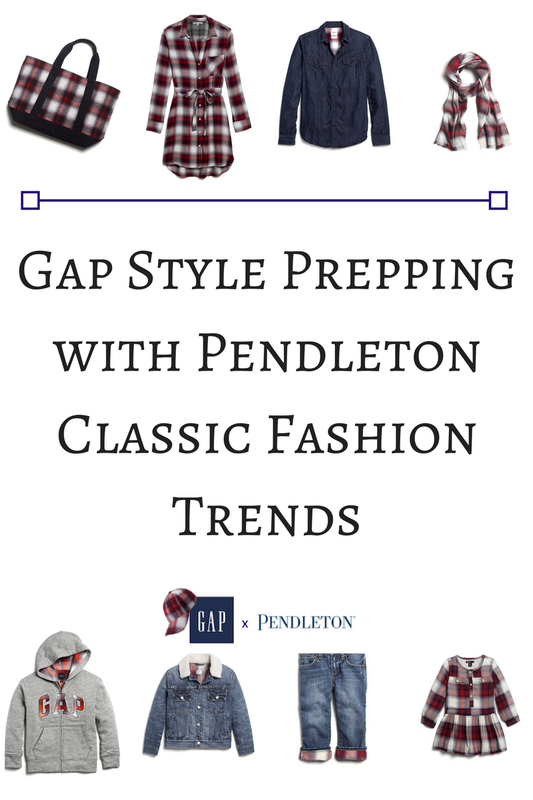 Prep up your shopping game with Gap x Pendleton.